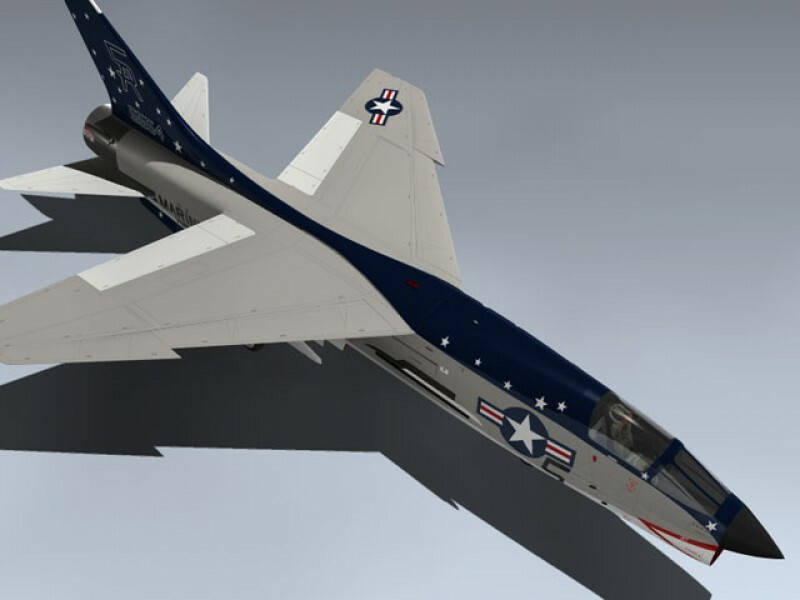 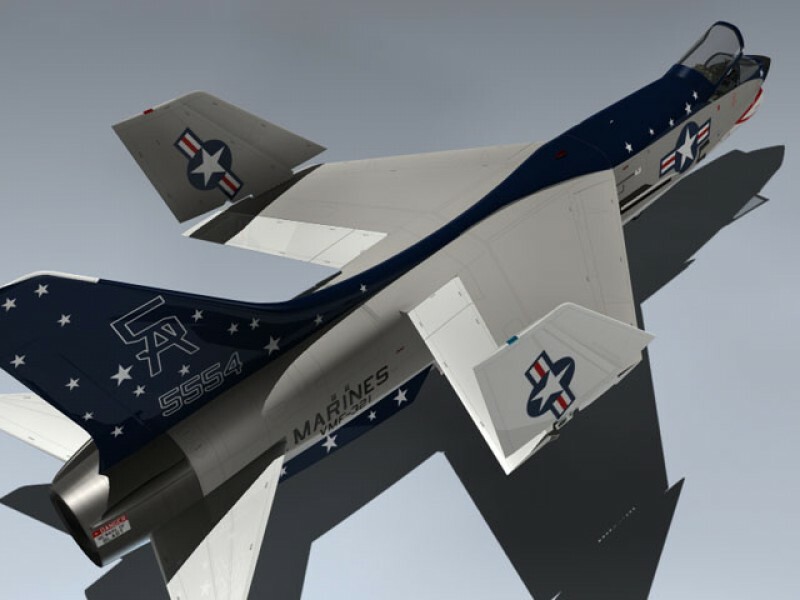 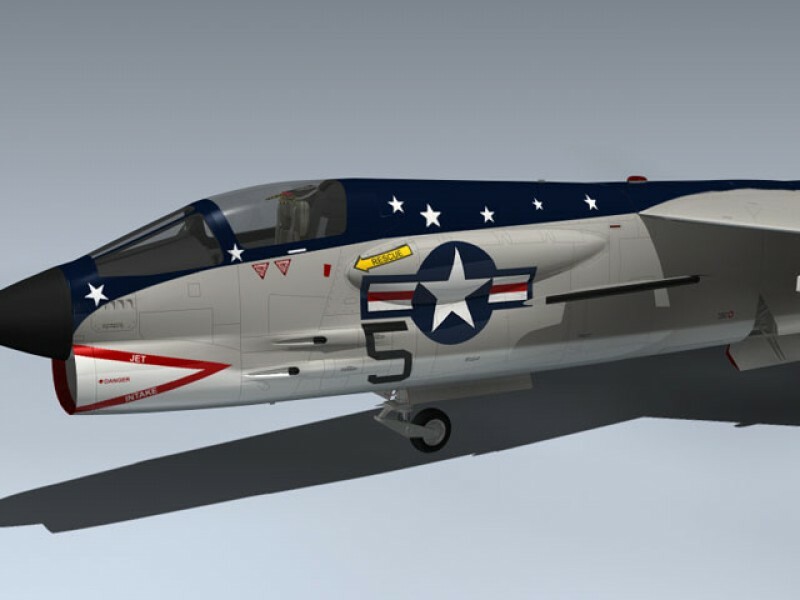 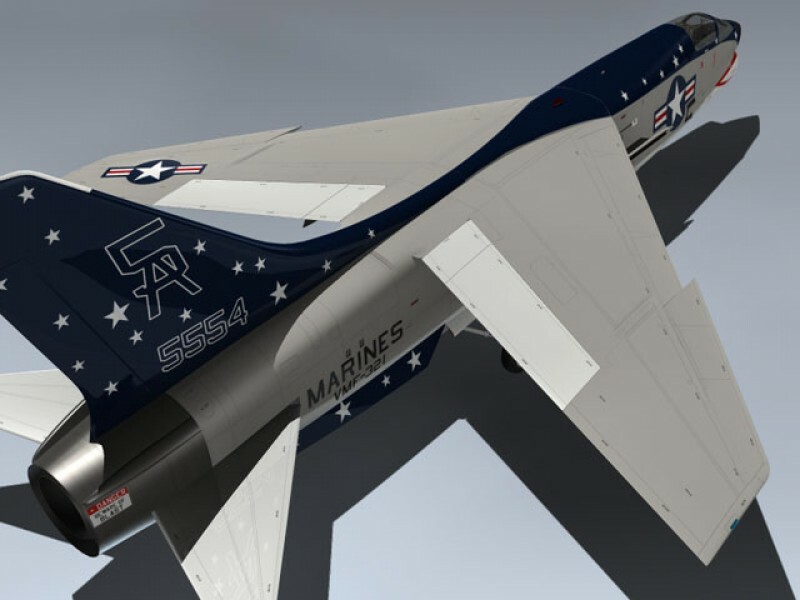 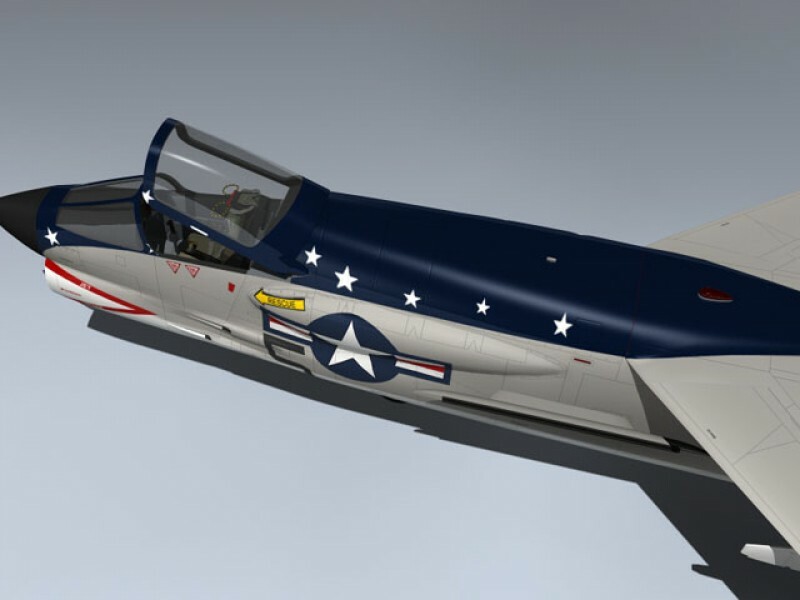 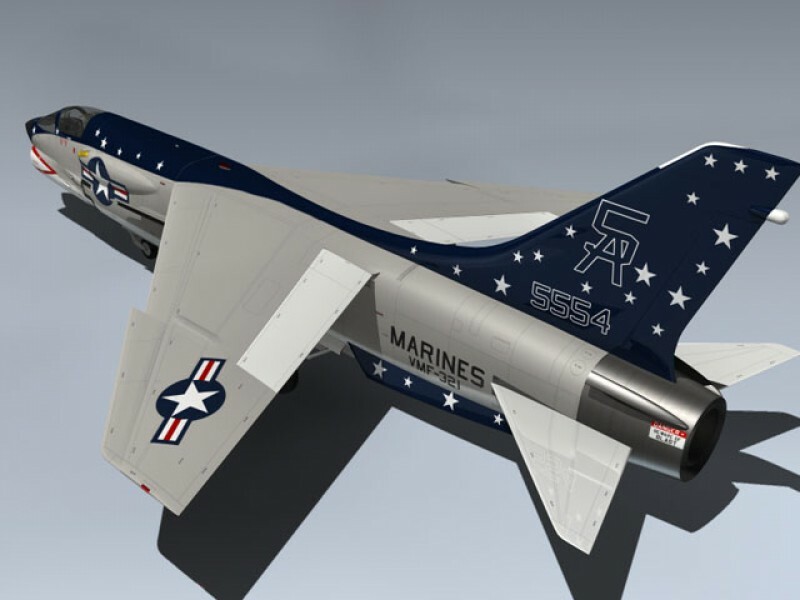 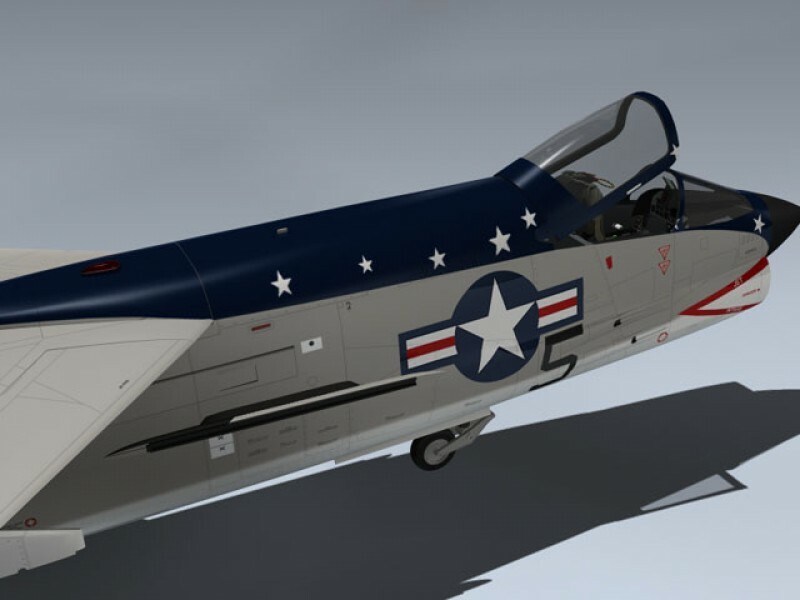 Extremely detailed Vietnam era US Marines fighter. 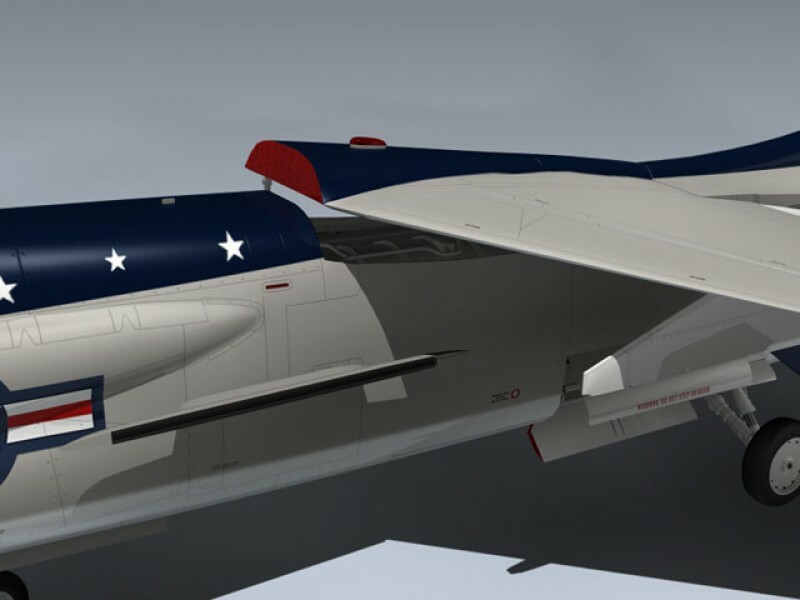 Model features correct 'K' detailing throughout and very high resolution texture maps for close-up rendering. 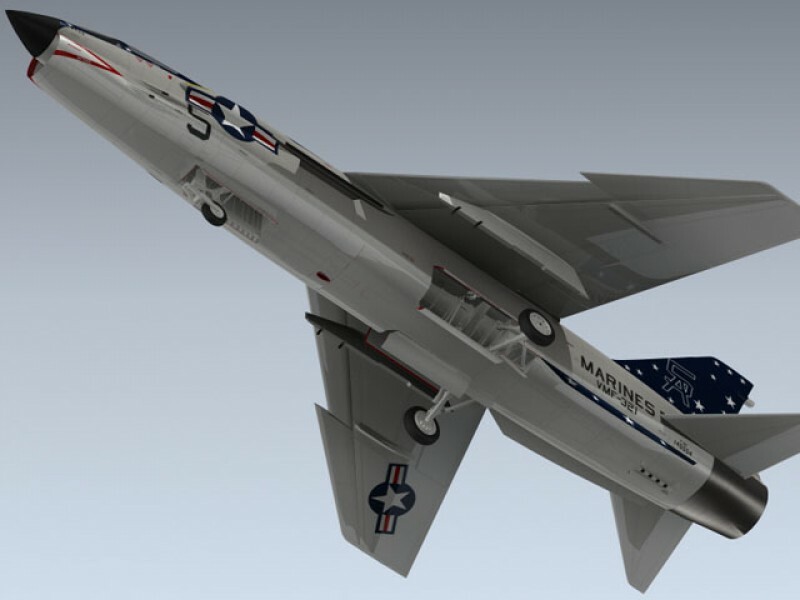 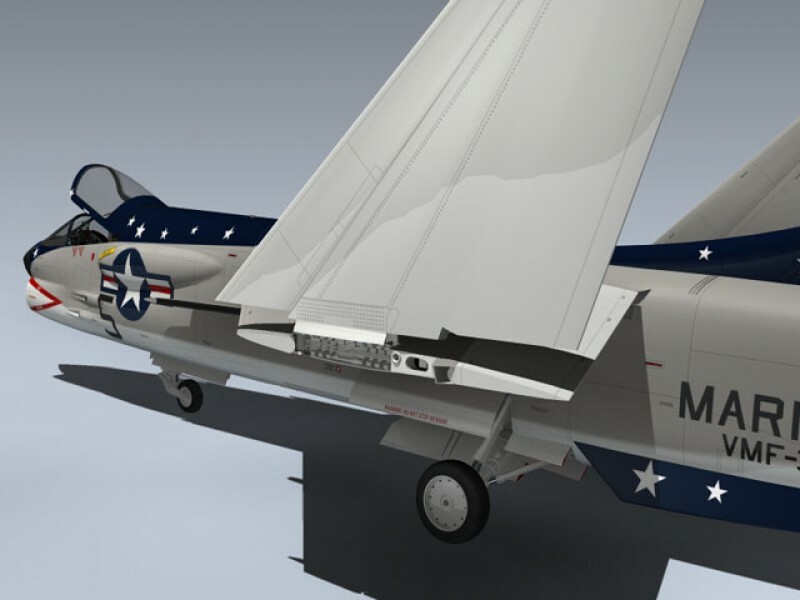 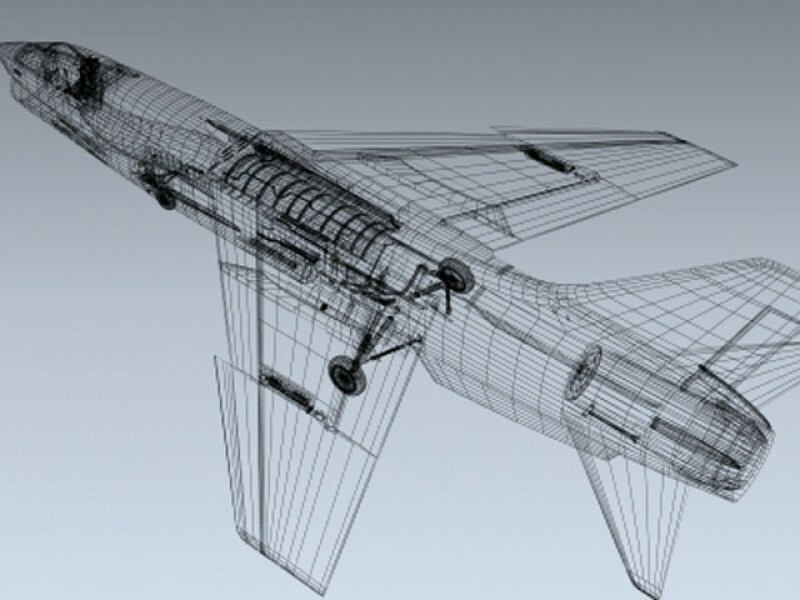 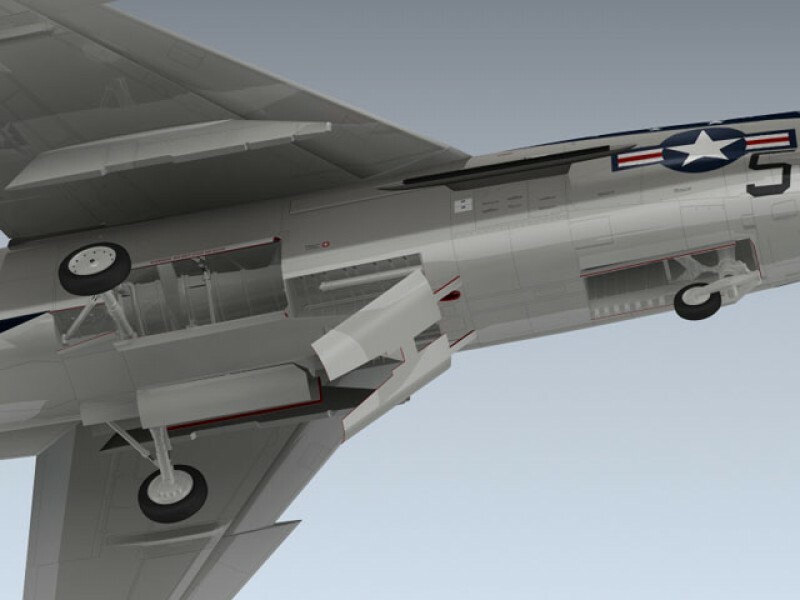 Includes separate slats, variable wing, tails, rudder, speed brake, canopy, seat and landing gear for animating.